Plugins can be a major boon. They can add variety to a site, integrate third party software, collect feedback, improve navigation, or add features. Occasionally they may become integral to the way a blog is run. But they can also become a burden or a major stumbling point. The recent WordPress 2.5 release made a large of plugins for the software incompatible, and outright broke a few. In those cases where plugins simply provide some added extraneous functionality, such breakages might not be a problem, but where they form an integral part of a blog the potential changes can bring a site to a halt. Yet some downtime during a WordPress update is not the only worry when it comes to plugins. Whilst major updates often accentuate the problems, there is no guarantee that plugin authors will continue their work to cope with bugs and software changes. 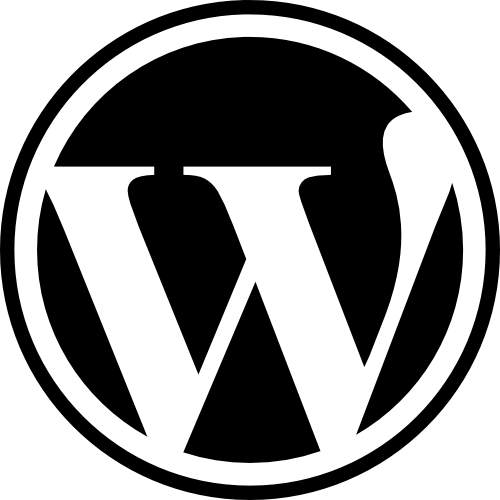 The small WPPA plugin currently used on this blog was recently broken by the WordPress update, but the author considered that the features introduced in the recent version might make his plugin obsolete, and only touched up the plugin to work with 2.5 (so far). Since I hardly post any photographs, such a change makes little difference to this site, but for many others migrating to another plugin could prove a major job if automated tools aren’t available. Others may have experienced such changes when moving between multilingual plugins as the features and support changed, from Language Picker, through Polyglot, to Language Switcher or WP_Multilingual. Such a migration might involve moving media around, altering themes, or having to change tags or syntax within WordPress posts. How do you approach using plugins on WordPress? Do you consider WordPress should avoid leave extra features to the plugin authors rather than implementing features already well covered (e.g. tags, photos)? Should plugin authors attempt to implement migration tools or leave it to end-users to do the necessary conversions?